DOG COATS & DOG JACKETS FREE SHIPPING Orders Over $69. 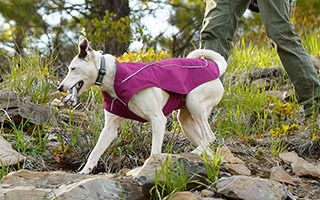 Our wide assortment of coats & jackets will cover dogs in all weather conditions and seasons. Expertly designed for a great fit and with safety in mind. Coats are adjustable for minor size changes. Choose from winter, rain, safety and cozy fleece jackets.